Sure, I want to crunch the numbers and look at strategic errors and analyse tactics but that can all wait for another day. Right now, there are more important things to worry about. If you will indulge me, a post- #abvote thread ... 1/? Today all Albertans will have an opportunity to decide who they would like to serve them for the next four years. For many, the primary issue will be the economy. I can’t fault someone for prioritizing that. There are some communities that have been hit harder than others and addressing that concern may be the most important and immediate issue for them. I completely understand why someone would focus on the economy because for most of my life, I have put the economy above any other issue. 2/14 I’ll start by saying that I respect Stephen Mandel and David Khan as party leaders. I have friends working and volunteering on the @AlbertaParty, Green Party, and @ABLiberal campaigns, and I know they care as much about this province as I do. 3/14 Still, I voted without hesitation in advance polls for @RachelNotley and @albertaNDP. When we intentionally vote for ppl we know are corrupt, what do we say to politicians about what’s allowable? When we then complain about the inevitable corruption, where will our firm footing be? We are the one who lifted them to office. Vote how you want, of course. And of course, if you think I’m targeting a particular party, note that I haven’t. Your interpretation may tell you all you need to know about your #abvote choices. I’m happy to support both compassion & a growing economy. It can be both. It needs to be for our communities. It is far cheaper to deal with social issues than to NOT deal with them. Want a strong economy? Give strength to your neighbour. These are the sensible values that built our province. What was the single most significant bozo eruption of the 2019 Alberta provincial election? I'm going to suggest here that it's not close. One of them was by far the most consequential. Indeed, there was one such eruption that was so great -- that motivated both an entire party base, as well as far less partisan Albertans -- that it will prove to be the deciding factor in this election. That bozo eruption came a few years ago. It was discovered by researcher Vivian Krause. It came from big wig U.S. activist Michael Marx, from his CorpEthics.org website. 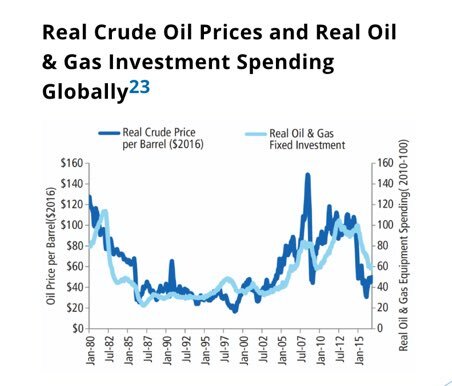 Marx trumpeted the success of the 10-year campaign to throttle Alberta oilsands production. 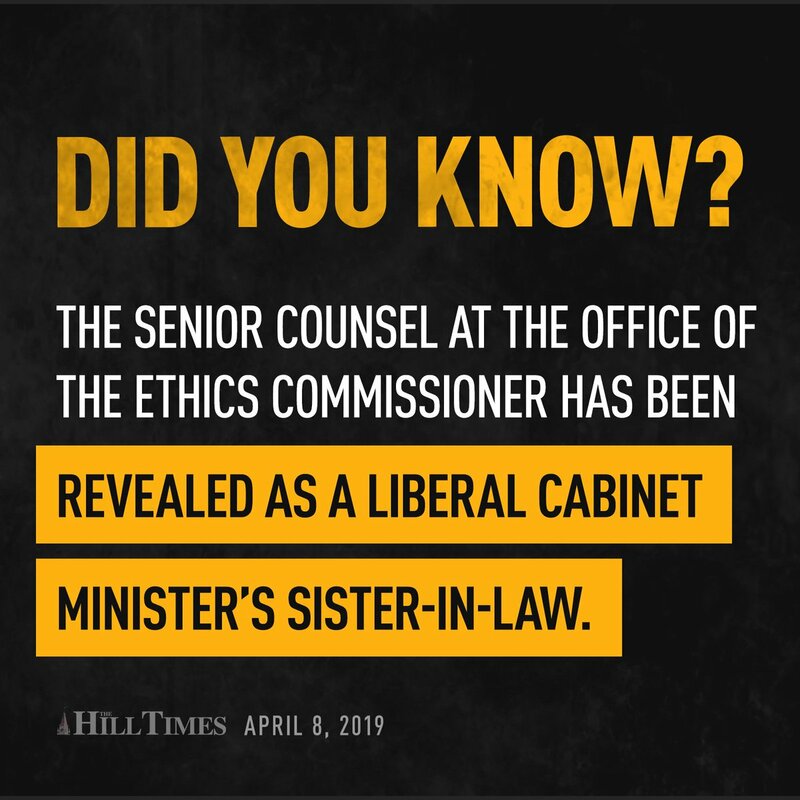 In 2009, Jason Kenney refused to grant a 3-month visa to an elderly Sri Lankan woman. ...so she could meet her 5-year-old grandson, Moses, for the first time as he lay dying of leukemia in an Alberta hospital. The initial rounds of chemo showed poor results. The family was told Moses could be facing years of hospitalization. ...wanted to help her son and his family, who had no other relatives in Alberta. 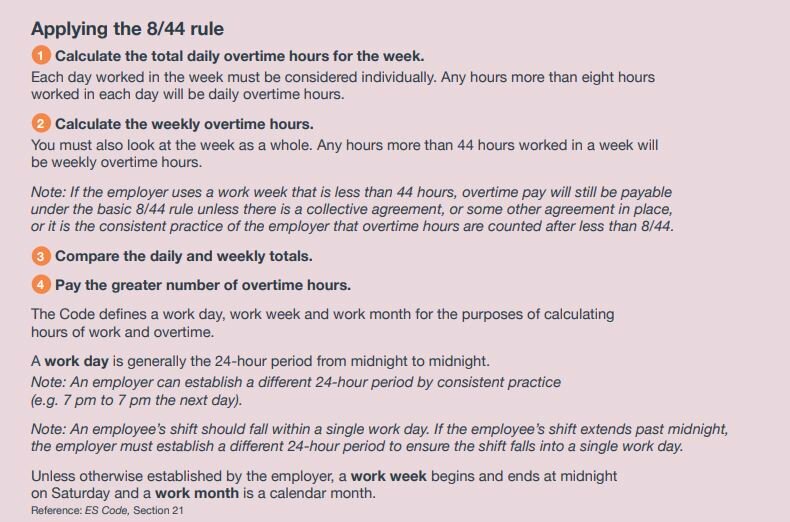 OK Alberta, come with me for an explainer on how Overtime works in Alberta... and how @jkenney @Alberta_UCP is lying to you when they say their overtime changes won't cost you and your family. 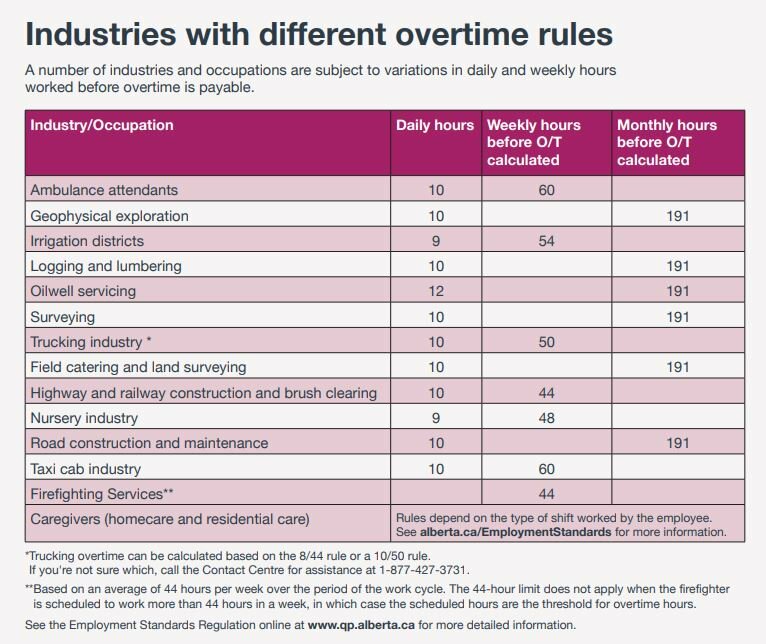 This is important to every single hardworking Albertan. 1/? All right, so this is gunna be a bit of a long thread. Because at this point, I'm really kind of pissed off. So bear with me. 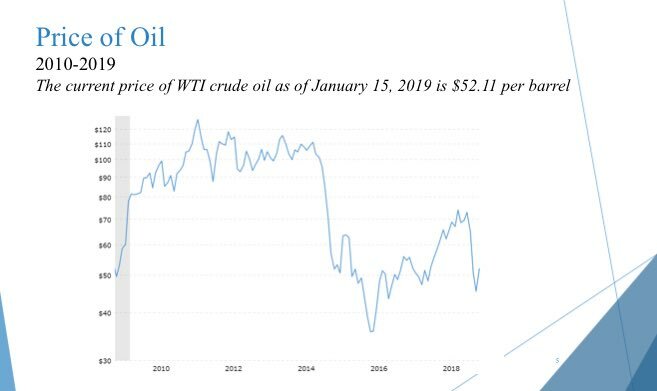 2) World price of oil has swung up / down from US$28 to more than $110/barrel in recent yrs, yet Kenney pins oil-producing AB economic struggles squarely on Notley. That’s an easy claim to make, & convenient that he need not prove how he or his Party would have done any better. 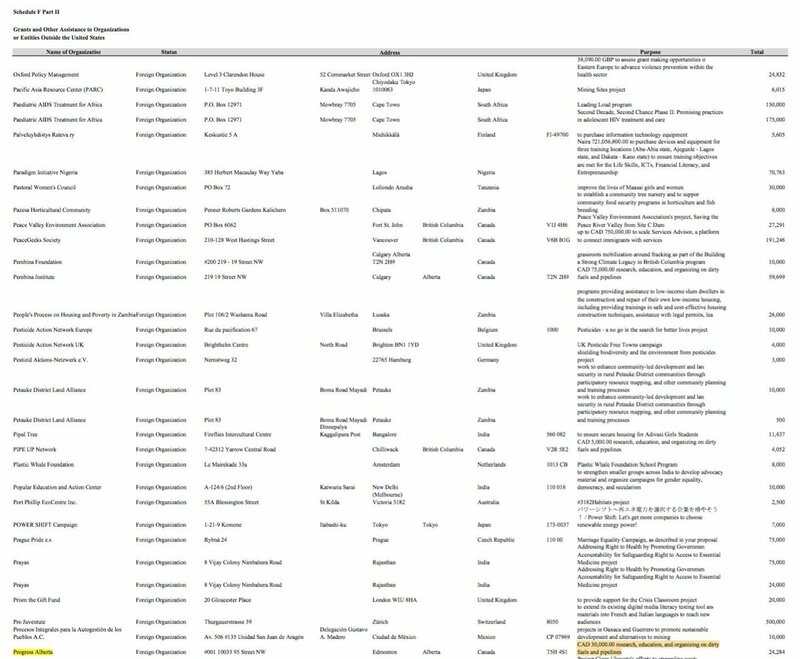 2/ The group was given @jkenney, and @Dave_Khan to choose from, and based on initial research, they chose @jkenney due to availability of information. They found a website called meetjasonkenney.ca and asked me if it was all true. Hey @karriflatla, tweet @ me & ask me why I'm protesting with #queerkidsyql today. Seriously, though. Please ask me. I would welcome the opportunity to discuss it with you. This is a good place to start the conversation. 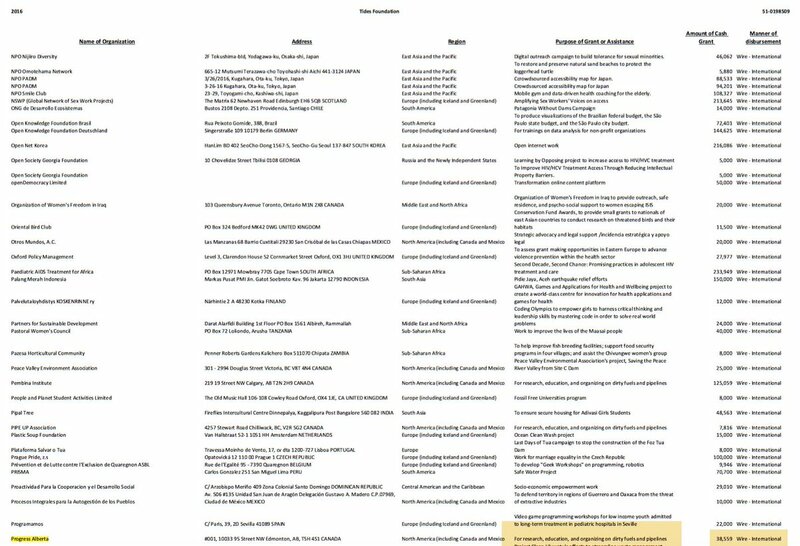 It's a thorough (but easy-to-read) comparison of existing legislation and the legislation that your Party wants to introduce. This is about more than just the headline-grabbing notion of "outing gay kids," although that's certainly a major concern. #NDP candidate is advertising this. Vouching for people they don't know even if they DO NOT have ID? Bill C-76, known as the Elections Modernization Act, received Royal Assent December 13, 2018, which covers Federal Elections. IS THE ALBERTA ELECTION COMPROMISED? Is the NDP exploiting it? It's frustrating how much the popular opinion on Kenney shifted after the Mark Smith scandal. And how so much praise is going towards white pundits (Adler, Gerson) who are saying the same things that those from the community have been saying since day one. The shift is nice to see. I noticed the former press secretary to Harper agreeing that there is a problem. In addition, many conservative pundits are not acknowledging that Kenney caters to bigots. I mean Adler has straight up said that him and Kenney are friends. I hope that somebody writes an in depth essay that looks into *why* that was the tipping point. Why wasn't the tipping point in September when Cindi Ross, a UCP candidate, said that mosques in her community were like 'jailing bank robbers in the vault.' The UCP defended her. THREAD (1/10) During last night’s debate, NDP leader Rachel Notley again denied any responsibility for the failure of Enbridge’s Northern Gateway, and claimed the Federal Court of Appeal is why the pipeline didn’t go ahead. As a gay Albertan, I have always believed that people here value equality and decency. As I just told you on the phone, I’m grateful that you picked up & took my call but I was pretty surprised when you hung up on me. As I said, I would like to ask you to please post the financial statements for @ProgressAlberta at your website. 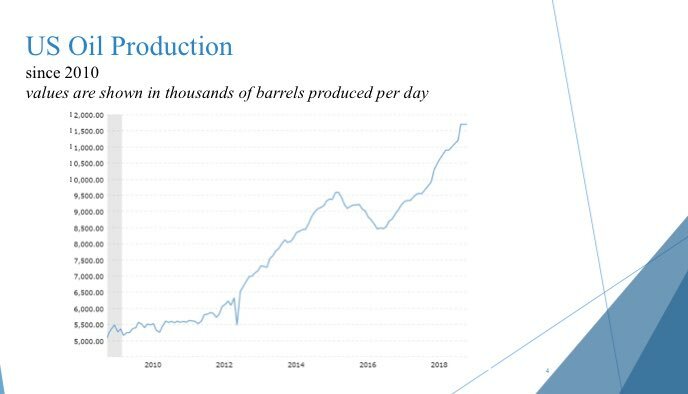 As I said on the phone, I notice that @ProgressAlberta has been funded via Tides as part of The Tar Sands Campaign to LAND-LOCK Canadian oil & keep it out of overseas markets. 2) Would you pls post financial statements for @ProgressAlberta on-line? Given that you are campaigning hard, these are fair questions, no?